First time visitors to Cape Town usually find plenty of activities to keep themselves busy with, offering a range of activities including day tours, shopping and hiking. Repeat visitors to Cape Town may want to venture off the beaten path. This is where the West Coast comes in handy, the West Coast starts from Blaauwberg in the south to Namaqualand in the north. The region comprises of 44 small towns where the main attractions are the local colour, flora, fauna, birding, vineyards, fossils, and whale watching. To fully explore this region it is best to stay at least a night or two. Your journey begins with a scenic drive from Cape Town to Yzerfontein, a tranquil sea-side village, 80km north of Cape Town which marks the start of the beautiful Cape West Coast Region. Originally this region used to be inhabited by the Khoisan or bush people. Here you will stop at !Khwattu, the only San owned and operated cultural centre in the Western Cape. 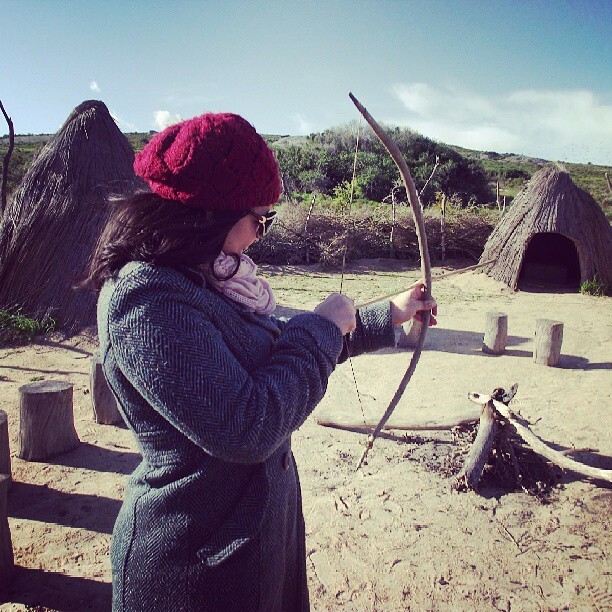 It is made up of a remake of a traditional Khoisan village which will give you a good idea of the history and culture of the Khoisan (originally known as Bushmen), along with speaking to a real Khoisan (modernized of cause). The West Coast National Park and Langebaan Lagoon are two other coastal gems, the national park is popular for its seabirds, spring flowers, antelope and lagoon. 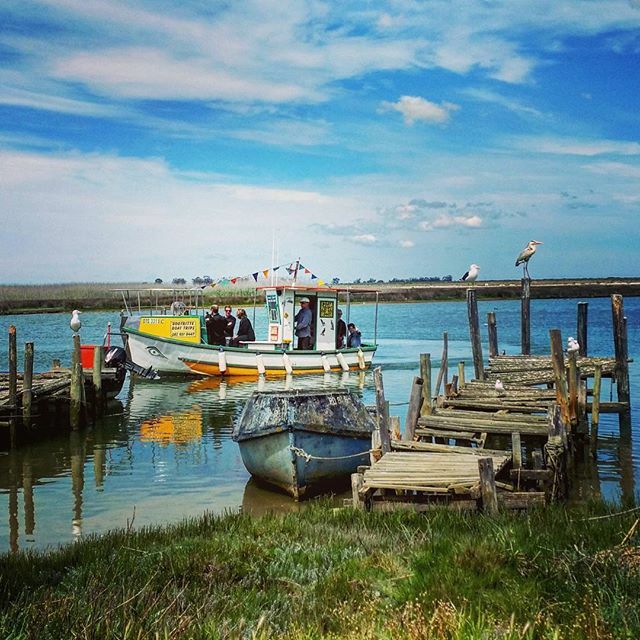 The tour continues to Velddrif, a town situated along the Berg River estuary. 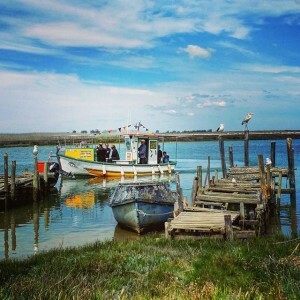 The estuary is of huge economic significance to the region as it accommodates a fishing harbour, a bokkom industry and salt factories on its banks. This estuary is an important bird habitat and home to a large variety of flowers. Here you will take a boat trip along the Berg River where you can view birds and take in the beautiful scenery. You will then visit the South African Fisheries Museum and learn about the colourful culture and history of fishing on the West Coast. Also visit a Salt factory and find out what a Baume metre is and how salt is washed, as the harvesting of salt is a huge part of this town. End the day off with a visit to Bokkom Laan (Lane), home to a small bokkom industry in Velddrif. Bokkoms are whole, dried and salted mullets and are commonly referred to as fish biltong. They are unique to this part of the West Coast and every visitor to this area should try them before leaving. 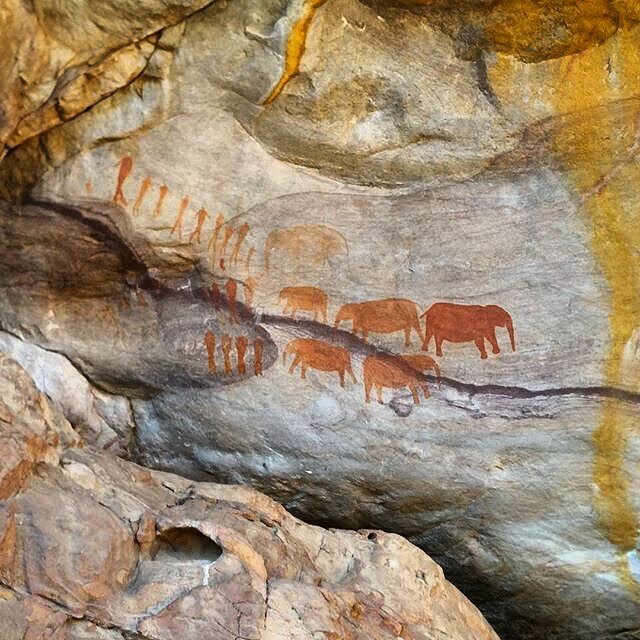 Day 2 begins with you in the Cederberg region, a place known for its rock art paintings left behind by the San people thousands of years ago. 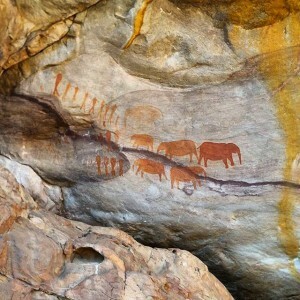 Join us on a trail winding along the Brandwyn River and visit a rock art site offering a fine example of rock art and a fascinating glimpse into the world of these early inhabitants. The Cederberg area is also the home of rooibos tea, a natural and healthy indigenous tea only found in the Cederberg. Rooibos is refreshing and soothing and has many healthy properties, the minerals in the rooibos also enhance the nutritional value of food and drinks. We travel through the Swartland area known for its vineyards and visit the Kloovenburg Wine and Olive Estate to enjoy a wine tasting. They produce both red and white wines which include Merlot and Cabernet Sauvignon. The farm is located in the small town of Riebeek Kasteel primarily known for wine, wheat and olives. The town named after Jan van Riebeek and was discovered in 1661, and today developed into cultural hive, with several art galleries, established accommodation and restaurants to suit a variety of tastes. Price Includes – Collection at hotel, entrance fees to mentioned attractions. 2 nights in 3 star accommodation on bed & breakfast basis plus one dinner on arrival.